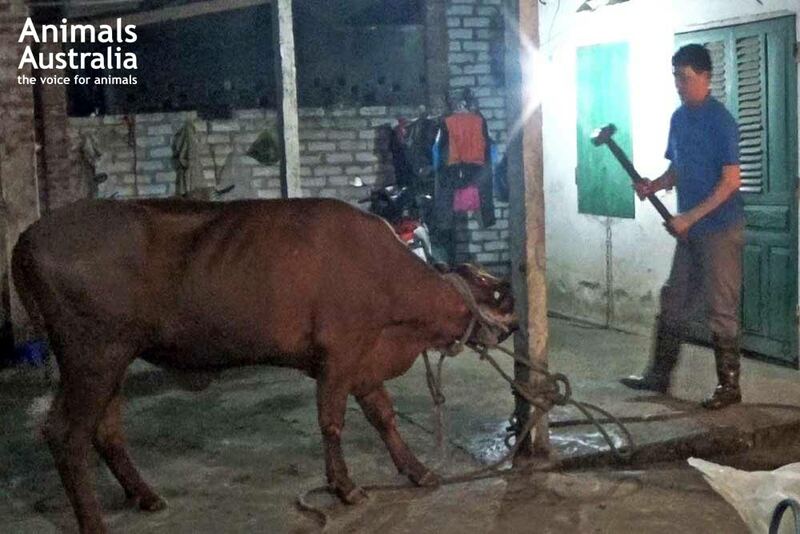 FOOTAGE has emerged showing Australian cattle being slaughtered by people working in a Vietnamese abattoir using sledgehammers to kill the beasts. Industry groups have met in the aftermath of the footage being released to voluntarily ban the sending of cattle to abattoirs in Vietnam under investigation. Animals Australia has published screen shots from the video footage on their website and provided to the video to media outlets. "It's what happens before the first blow that is hardest to watch," Animals Australia's article states. "He'd already seen his pen mates have their skulls crushed by a sledgehammer ... One poor animal collapsed to the ground in absolute terror and anxiety before he'd even been hit once. Such was the profound fear permeating throughout this slaughterhouse. "This Aussie steer knew exactly what was coming. In what animal behaviour experts call a typical fear response, he bowed his head as low as it could go and tried desperately, yet hopelessly, to avoid the sledgehammer. He was trying to be invisible. To be small. But there was no escape." Animals Australia images of Australian cattle being slaughtered by way of a sledgehammer in a Vietnamese abattoir. Live Exporters' Council Chairman Simon Crean told ABC's 7.30 Report that the board has met and discussed the footage. "We've determined that there should be - we should stop the supply of animals to all of the facilities that are under investigation," he said. "We've also determined that if any exporter is in deliberate breach of the requirements under SCAS, then their supply - we will take every step to ensure they can't supply into that market." Australian livestock exporters have agreed to implement additional measures, including permanent suspensions, to tighten Vietnam supply chain controls and improve compliance following further consideration of the material provided by the Department of Agriculture & Water Resources, the CEO of the Australian Livestock Exporters' Council, Alison Penfold announced today. "I watched the sledgehammer footage again last night as part of the 7.30 Report story. No amount of times watching those animals suffer will lessen how sick and disgusting it is and makes me feel. I can only imagine how people watching it for the first time must have felt. "The footage will call into question the genuine individual efforts of exporters over the past year to take actions to tighten supply chain controls and we have a lot of work to do to build trust in the regulatory process set up to protect the welfare of Australian cattle. "Although we exported more than 300,000 cattle last year to Vietnam, it is individual facility failures which we must address if our industry is going to have any chance of regaining public confidence in live export trade to Vietnam. Following further consideration of the material provided by the Department of Agriculture & Water Resources (DAWR) on late Monday afternoon, exporters have agreed to additional actions to be immediately put in place while the investigation is still under way. Initiate a 3-month independent inquiry into the traceability and control practices, systems, standards and objectives intended to support the ESCAS animal welfare requirements in Vietnam. The inquiry will be conducted by a panel of experts and report publicly. Refocus supply chain customer commitments to animal welfare compliance through an urgent meeting in Vietnam between all supply chain participants. Seek to fast track current talks with Vietnamese officials to implement a collaborative animal welfare training program in Vietnam as part of the Vietnamese Government's ushering in of a new animal welfare law on 1 July 2016. Convene an urgent meeting with all audit companies that provide or could provide ESCAS audit services in Vietnam and the Department of Agriculture & Water Resources to discuss audit challenges in the market. Openly address the concerns of all stakeholders, understand the in-market challenges and find common ground on solutions for improving animal welfare that supports the trade by convening a workshop of exporters, Animals Australia, RSPCA, Cattle Council of Australia, the Department of Agriculture & Water Resources, regional representatives of the OIE and representatives from the Vietnamese Government. Continue discussions with Cattle Council of Australia on measures that provide further transparency on supply chain activities. Establish an ALEC Ethics Committee to peer review the behaviour of any member that brings the industry into disrepute and as a means of sanctioning members, including expulsion. "These commitments show we recognise that we need to engage with our stakeholders, including our harshest critics such as Animals Australia and the RSPCA, on the solutions to solve the complex challenges we face," Ms Penfold said. Ms Penfold also sought to respond to suggestions overnight that ALEC failed to act when Animals Australia presented footage of sledgehammering in 2015. 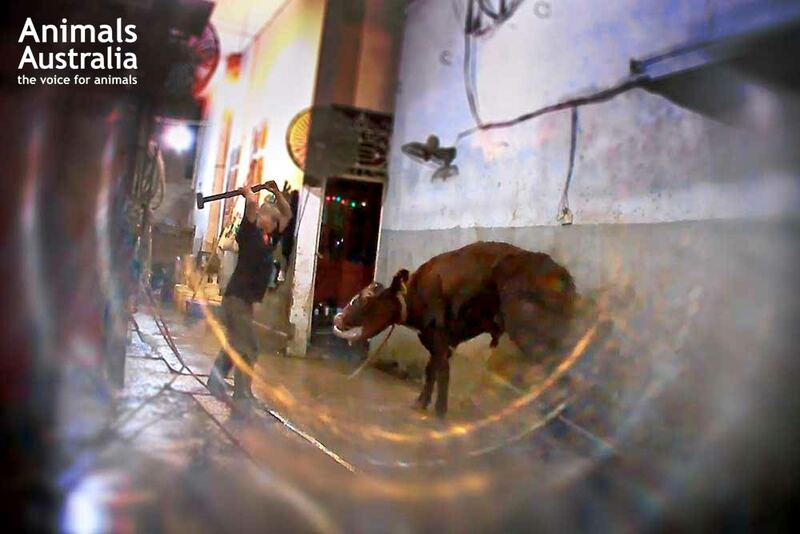 "The footage shown to ALEC at a meeting on 27 May 2015 was of Thai bulls in a Vietnam facility. The meeting came two months after I had already been publicly calling out the practice of sledgehammering and six weeks after the industry had initiated and announced actions to tighten control and traceability in the market to prevent leakage to unapproved facilities where sledgehammering is used. 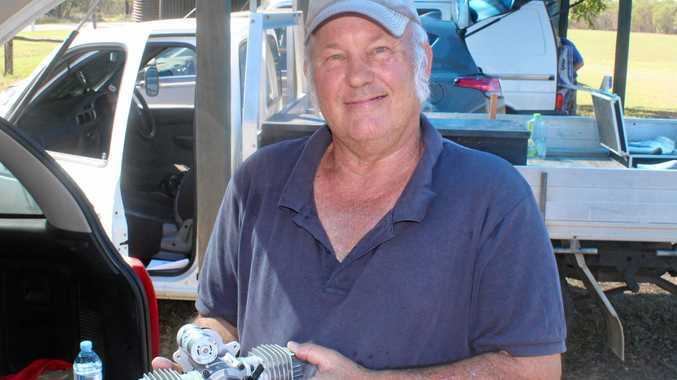 "It was my error not to have provided a written response to Animals Australia at the time but it is wrong to suggest that the plan presented by them has not been considered by industry."